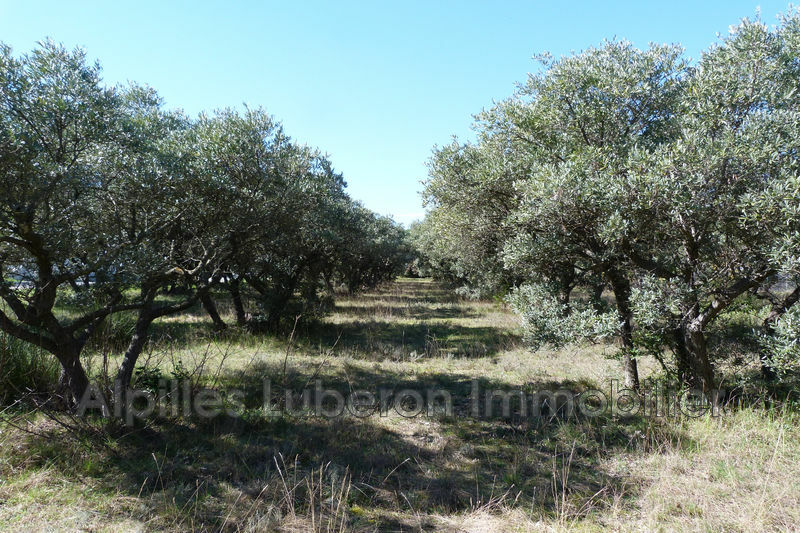 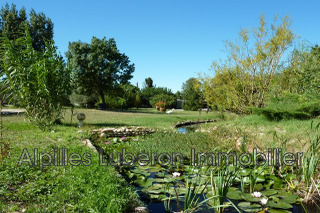 beautiful quiet environment for this building plot with an area of ​​4200 m². 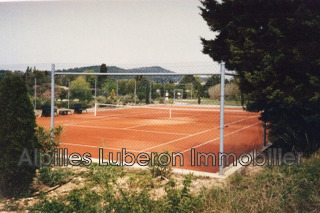 partly enclosed, sported and with a tennis court, it offers a view on the countryside. 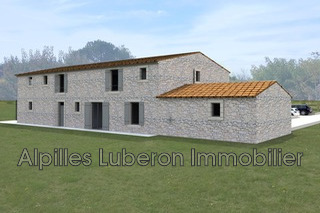 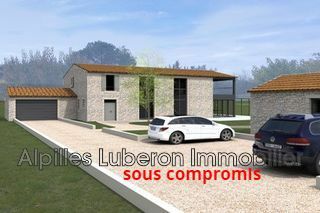 building permit granted for a dwelling of 300 m².